Take a detour and try something new...who knows what you might discover! Hidden deTours offer unique and well-crafted bus tours in Perth for locals and visitors to this beautiful city and its surrounds. 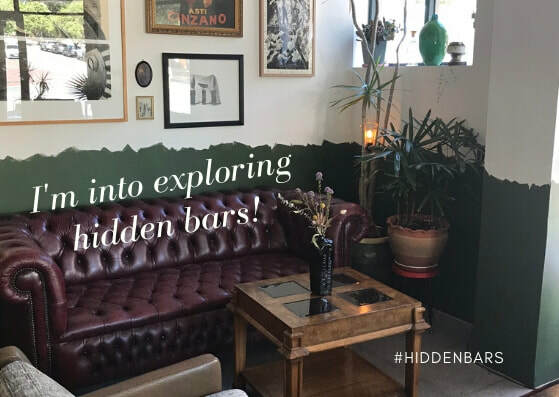 Hidden gems are ready for the taking on each tour, as we explore Perth like no other. Are you up for an adventure? Be a tourist in your own town, as there are numerous places to discover and experiences to try, in your own backyard. If you are new to Perth, welcome! Experience it like a true local and discover off the beaten path places totally worth bragging about to your friends and family back home. We have a variety of Perth bus tours and experiences with personality! 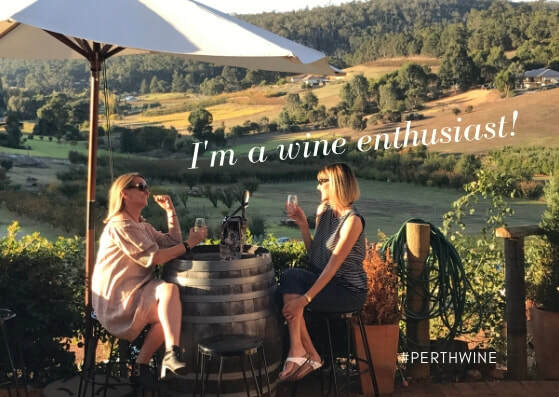 From hidden bar tours in Perth and Fremantle, coastal bar tours across Perth, Bickley Valley tours, Swan Valley tours and our Perth hills pub tour. and new public tours you can buy per seat from March 2019. ​Jump on board the Hidden deTours Bus and join us for merrymaking a plenty! or a Craft Beer Tour? Grab them a gift voucher and give them the gift of fun, exploration and good times on one of our bus tours around Perth! be prepared for an adventure!